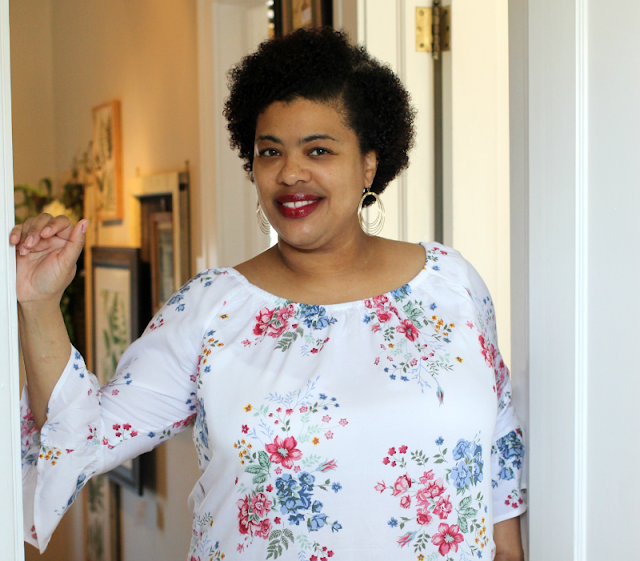 Have you heard of Pinch Me? It's a cool way that I've been getting free samples by mail. I'm mean, who doesn't like getting free stuff? Y'all know I do! 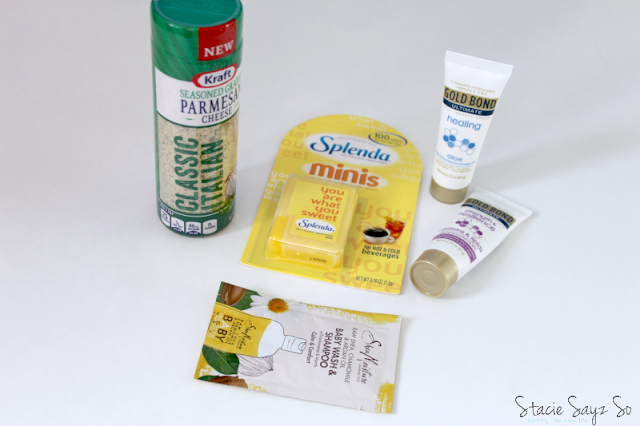 What Is a Pinch Me Box? One of the things that I have always enjoyed doing over the years is telling my friends about ways to get freebies, deals and other bargains. 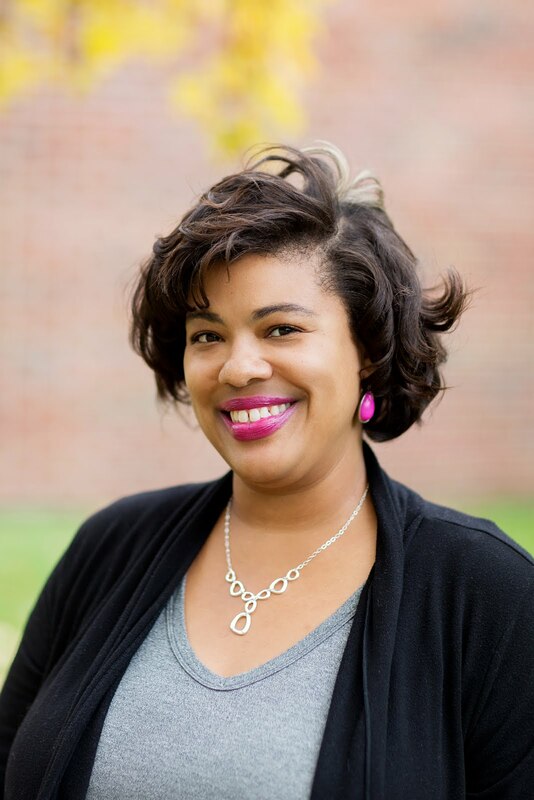 I'm not being compensated to share about Pinch Me, but thought it may be helpful for someone out there. And you know I want to hook my sip! 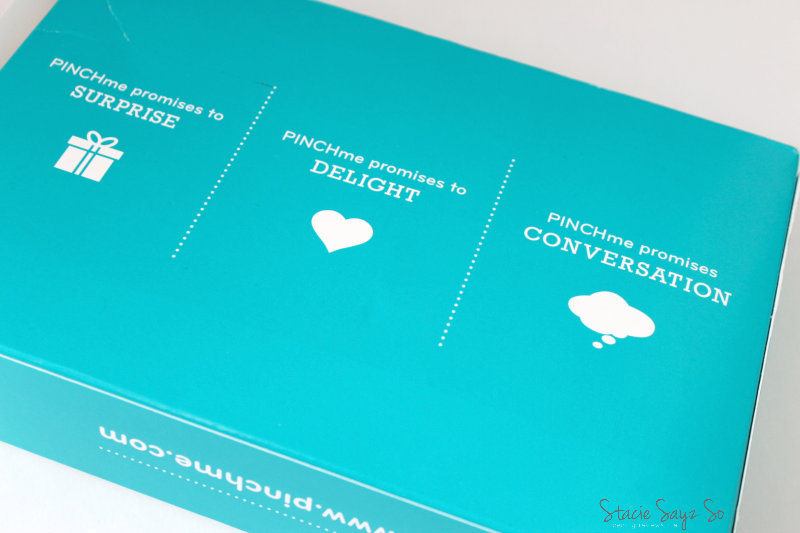 Pinch Me is a free sample box that anyone can receive. You can choose from samples of food, beauty, over the count meds, you name it. 1. Just visit the website and choose the sample you would like. 2. When it arrives in the mail, try it out. 3. Answer a few simple questions and share your thoughts. This takes only two or three minutes. Honestly, that's it! 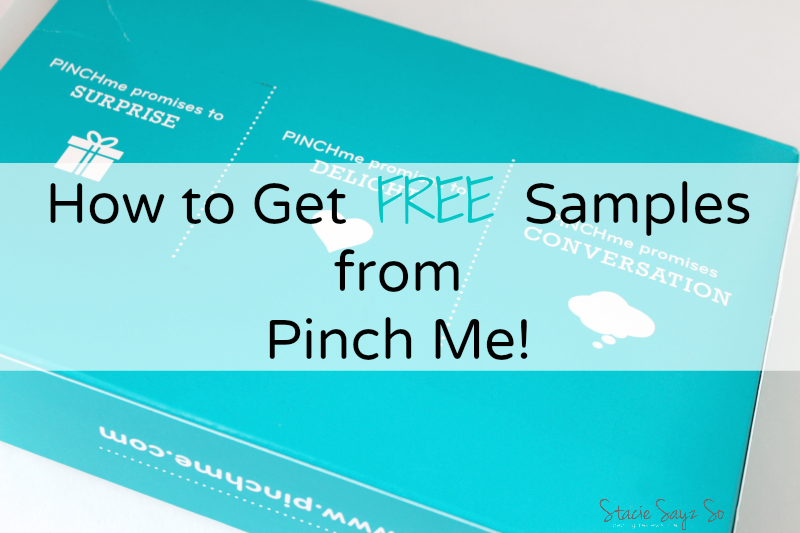 Pinch Me is the easiest way to score a free sample box that I know of. There are other programs that give out samples but you have to do too many tasks. With Pinch Me, you just answer a few questions, nothing long and drawn out. You can share what you get on social media if you want to, it's not required. Samples are released on a certain day and time every month, so make sure you are logged on and ready to go when the samples go live. They will go fast, so be prepared! Sta "Sign up now, girlfriend!" Have you tried Pinch Me yet? I've never heard of this before. Must be newer. Free samples are good. I love testing out stuff before buying. I think my comment didn't go through. I think you were the one to introduce me to PINCHme and ice been enjoying the samples. The ones I just received were great. I LOVE free samples. I use pinch me too. Its fun! Love your most recent samples girl! I tend to miss some of them. I get Pinchme's emails, but haven't ever claimed any, for some reason. I do love that SheaMoisture brand of the sample you got in this lot.